I like using small boats for duck hunting. I was recently given a sit-in two-seater kayak that I have painted and I am ready to take out on the marshes. Although I have used small canoes and the like before, this will be my first time in a kayak. I specifically want to use this boat where the paddle is more difficult because of length, wind, or current, and I want to use the double-ended paddle, lower profile, and lower weight of my kayak to get to further places. I am trying to figure out how to transport my shotgun. 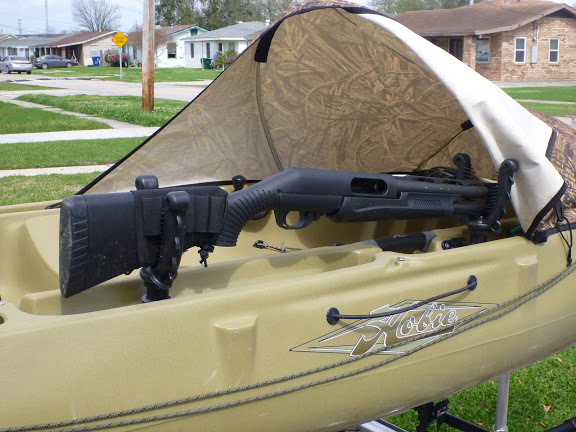 My shotgun doesn't need to be at the ready because I will be kayaking to a location, setting up and hunting, then kayaking back. 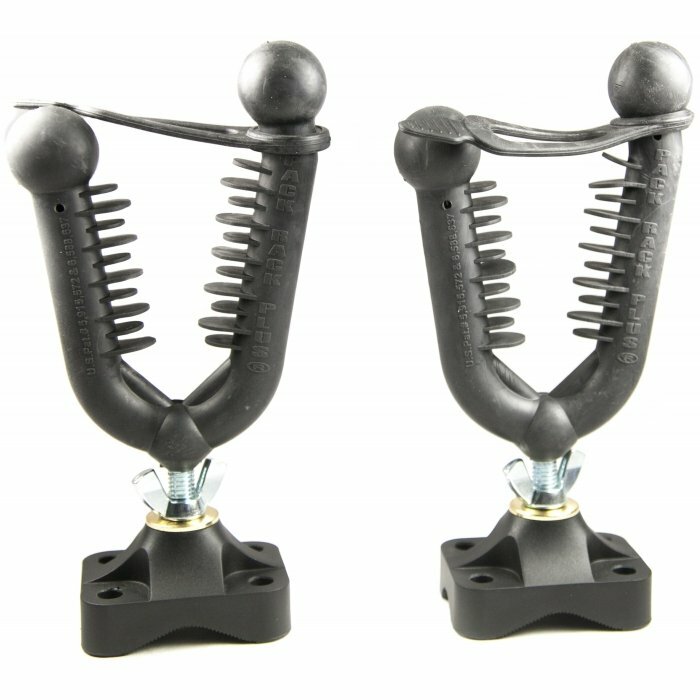 I could bungee it in place on the deck or throw it on the floor of the kayak in the floating gun case I use, but I am concerned as it is a high-dollar item and I want to do all I can to make sure I don't loose it. Getting it wet is inevitable so some water will be fine. What are the options for transporting the gun in the way most likely to be retained in case of an accident? My kayak is a two seater with no spray skirt. My dog will be riding in the front seat and has been trained to do well on all manner of boats, so she will be fine but taking up the front seat. This will be in fresh and salt water. The temperatures will be about 35 degrees F to about 60 degrees F.
Any tips or tricks for transporting high-value cargo in a kayak like my shotgun? As far as transporting your gun in the waterproof case, I'd probably mount some D-rings to the top of your craft, as well as your case and actually use some smaller boat straps to better secure it. Not the answer you're looking for? 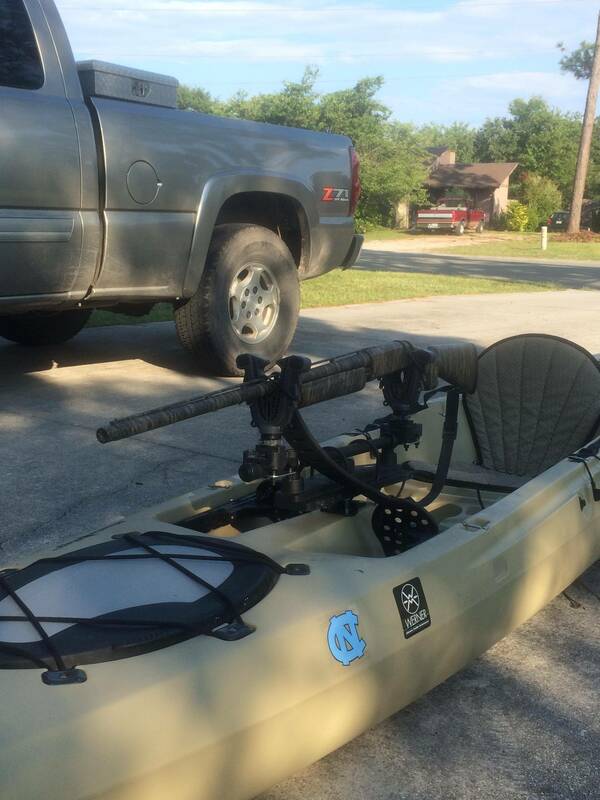 Browse other questions tagged hunting kayaks shotguns or ask your own question. Kayaking - 'Brand' ? and Plastic vs. Fiberglass? What sort of accuracy should I expect at 100 yards from slugs fired from a smoothbore shotgun? What is the difference between a rifle and a shotgun? Do shotgun shells containing mixed shot sizes have any applications in hunting?